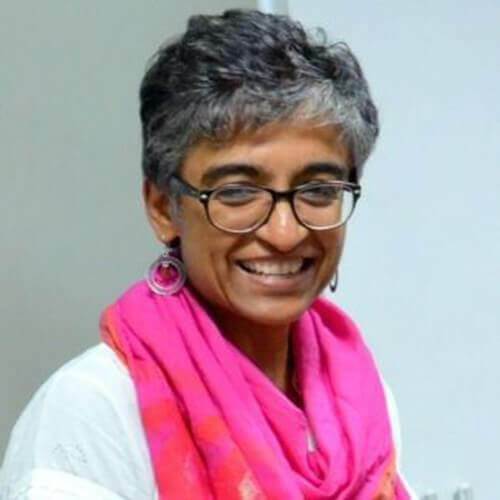 Vibha Krishnamurthy is a Developmental Pediatrician with 18 years of experience in working with children with disabilities and their families in India. She trained in Developmental Pediatrics at Children’s Hospital, Boston, and founded Ummeed Child Development Center in 2001 where she is currently the Executive Director. She has led the team at Ummeed in its delivery of services, training, advocacy and research in the field of child development and disability. She serves as an expert on Early Childhood Development and Disability for the Government of India, WHO and UNICEF.